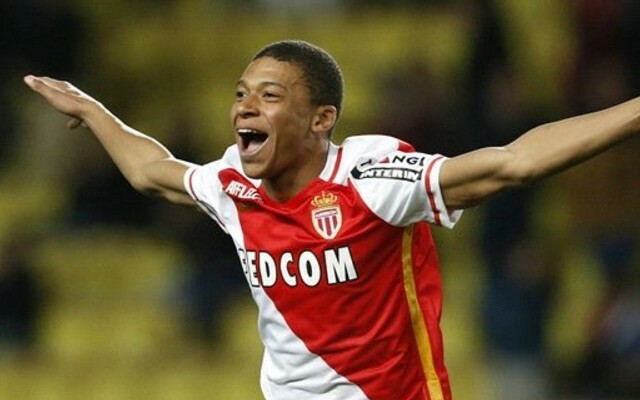 Liverpool are ‘unlikely’ to sign Kylian Mbappe this summer, suggests the Echo, although we’d describe our chances as ‘virtually impossible’ instead. French reports have said Jurgen Klopp’s made initial contact with the 18-year-old’s representatives regarding the £100m deal, while Manchester United, Arsenal and Real Madrid are also interested. FSG haven’t spent more than the £35m they used to buy Andy Carroll since 2011 though, and it doesn’t take long to realise they’re not going to triple that fee on a teenager. We’re currently haggling over a few million to buy Mohammed Salah for a third of the £100m price-tag, so are clearly not in the running the world’s most prized football asset right now. The striker bagged 26 goals last term, including six in the Champions League – outlining his monstrous potential in the process. The player himself though remains grounded, and has suggested titles mean more to him than future Ballon d’Or awards. Mbappe told Telefoot: “The Champions League is a dream, a competition that everyone wants to win and that only a minority can win. “The most important are the titles. That would be much more of an obsession for me than the Ballon d’Or, for example. Mbappe is going to the very, very top – but when Real Madrid – who’ve won three Champions Leagues in four years and are managed by French legend Zinedine Zidane – are actively pursuing Mbappe – it’s pretty clear where he’ll eventually end up.